For a few years now I've recommended some of my favorite books as gifts. This year is no different. Well, it is a little different. This year I'm doing it in my newsletter, which I've included below. 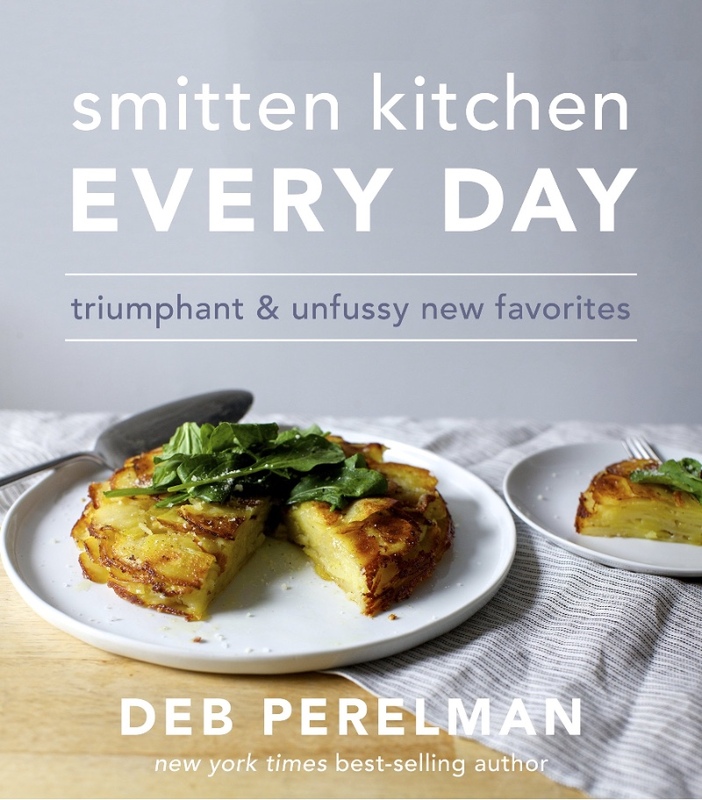 Remember that you can always sign up to receive (mostly) weekly editions of my food newsletter. A food newsletter. Issue 27. Hi there. I get a lot of cookbooks (professional hazard?) and below I'm recommending my favorites. Thanks as always for your time and attention. Hope you find it useful. Was I supposed to keep this a secret until Saturday? Possibly. I don't know. But it's just us here. p.s. My book How to Instant Pot is back in stock on Amazon. Huzzah! I wish I had written this book, but I didn't, so we can be glad that Colu Henry did. This is for the legions of people who fall somewhere between (a) opening a jar of sauce and (b) rolling out fresh pasta on a weeknight. 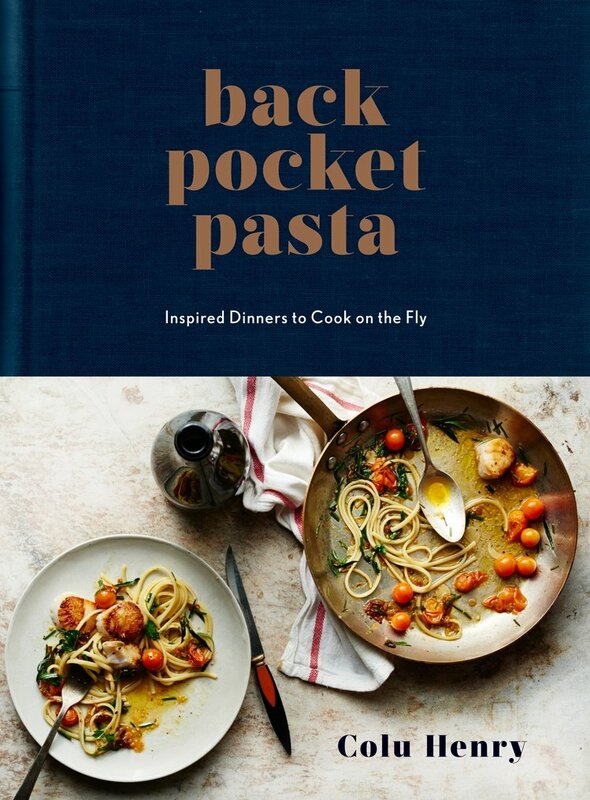 This book makes me want to have pasta for dinner every night, which I'll grant you is not so far from where I started out. But still. Like this couple's previous mega seller, The Flavor Bible (also highly recommended), this book isn't really about recipes; it's about showing you how to think about food and flavors. 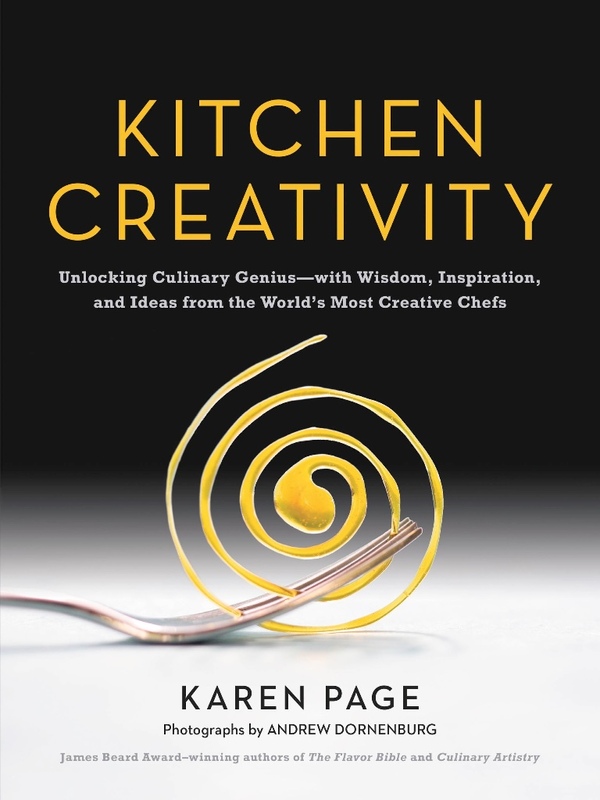 It's written by one of the smartest food-thinkers out there and based on years of research and interviews with dozens of chefs. Wonder which is more acidic, lemon or lime juice? It's in here, along with about a million other tidbits like that. I've mentioned these four books before, but I am repeating myself in case you have not committed to memory past editions of this newsletter. 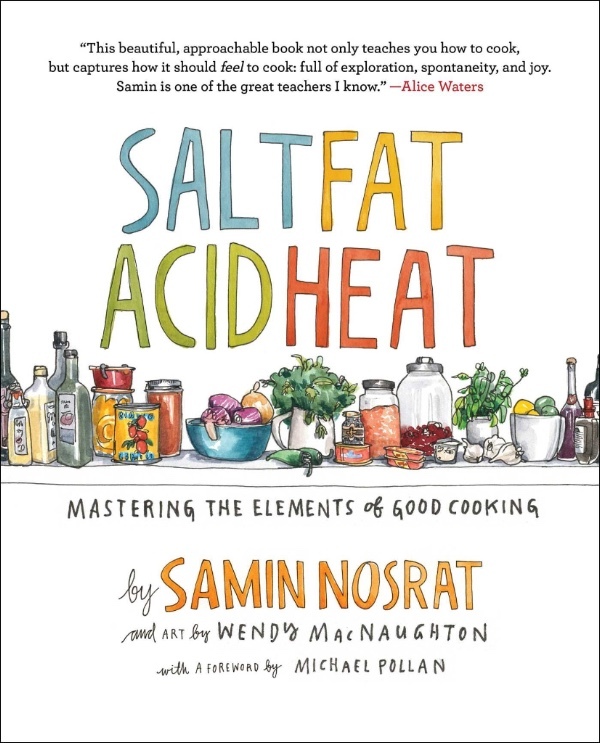 Salt, Fat, Acid, Heat: A book that, not unlike Kitchen Creativity above, covers how to think about food, not just how to make it. 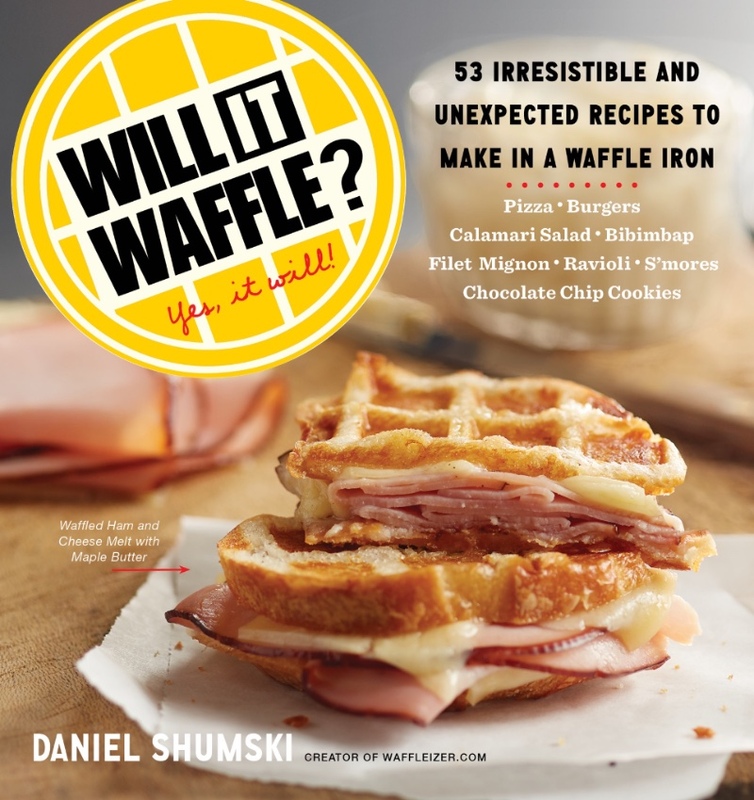 This one has recipes, too. 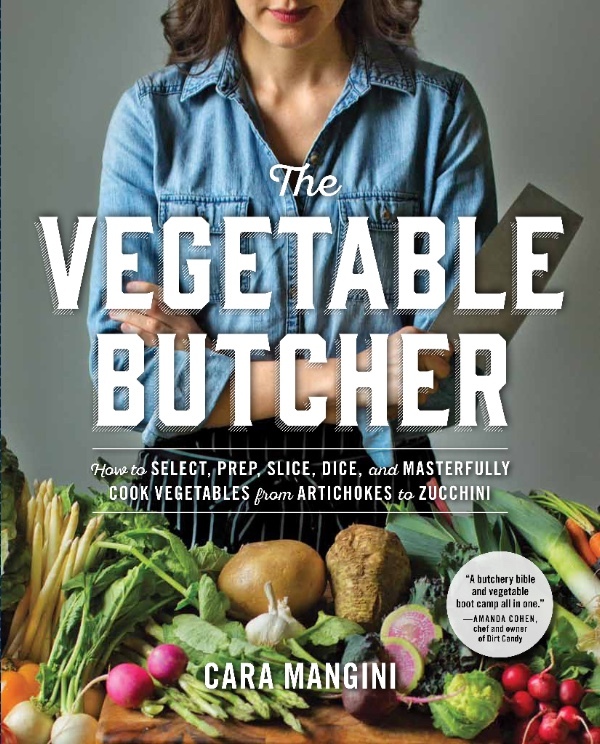 The Vegetable Butcher: Man, I love this book. It's just gorgeous. And if it helps more people eat their vegetables, then so much the better. 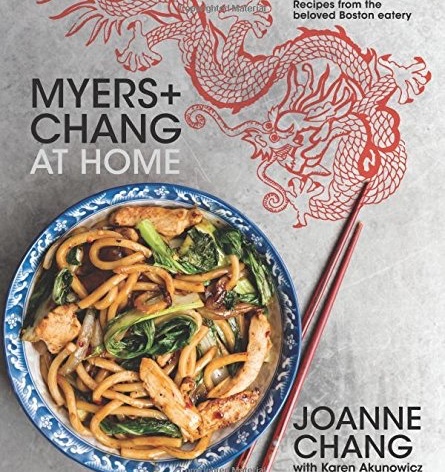 Myers + Chang at Home: Like a lot of restaurant-based cookbooks, this one falls squarely in the category of "project cooking." 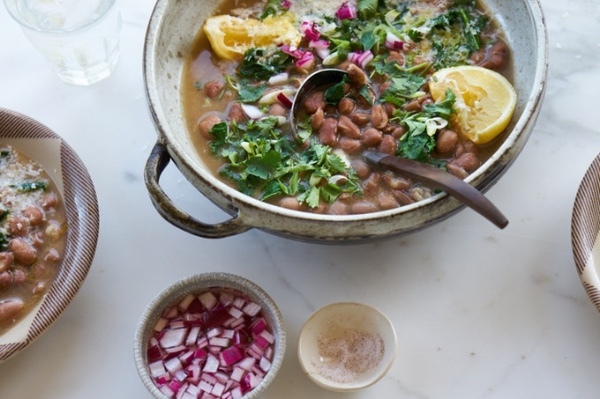 You're unlikely to whip up these recipes after work with what's on hand. But you'll probably find yourself wanting to carve out time to make them. Here's one vegetarian recipe from 101cookbooks and one decidedly not-vegetarian new recipe from me. This newsletter is a participant in the Amazon Services LLC Associates Program, an affiliate advertising program designed to provide a means to earn fees by linking to Amazon.com and affiliated sites. Avoid lines and waits. 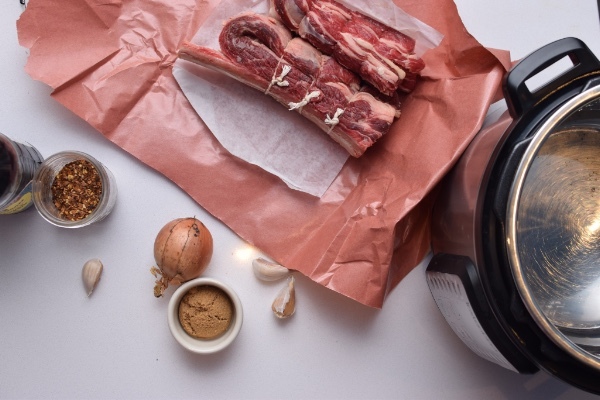 Preorder your copy of How to Instant Pot today!